Whenever criticism of a legendary media figure doing questionable work (your Chris D’Elias, your Daniel Toshes), the cry back from people who have been doing it a while is “you would never understand the art form! Not until you partook of it!” Well then, in that care Kristin Bell is the perfect person to talk about the problems with Disney Princesses considering she’s easily the most successful one in the past 25 years — Anna from Frozen. 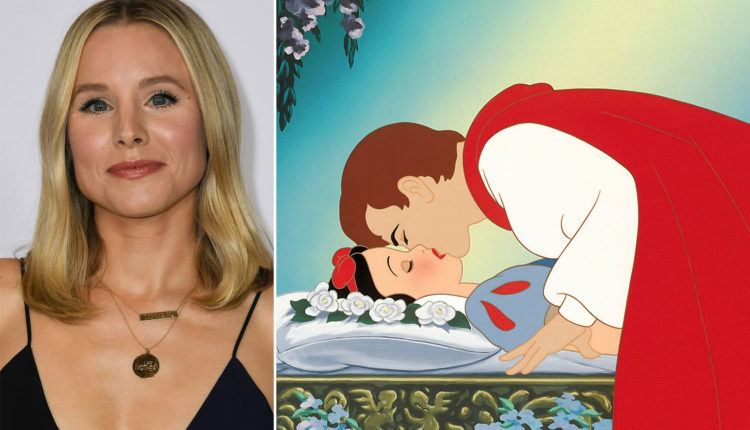 In an interview with Parents magazine, Kristen Bell talks about explaining certain problematic aspect of the fairy tales she is reading her daughter, and makes sure to explain that certain elements are not okay, and that things that people found charming in the 1940’s certainly would not fly today. 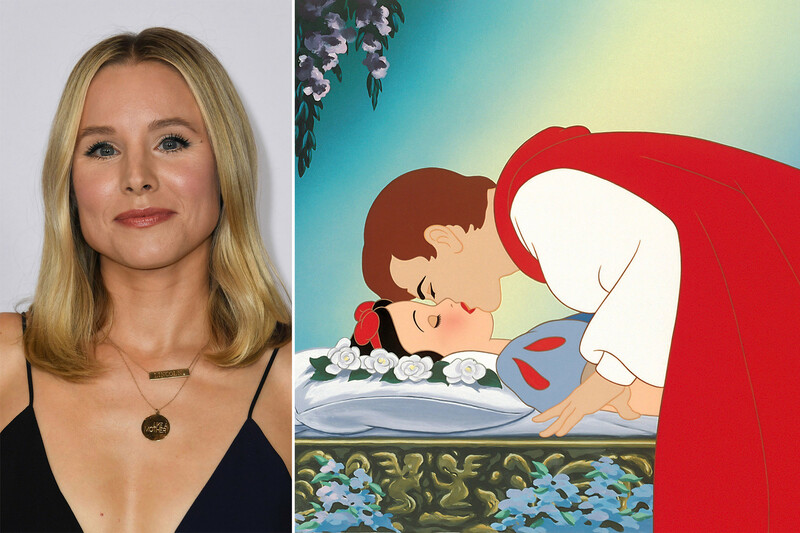 What do you think of Kristen Bell’s comments on Snow White? Let us know on Twitter and follow us at @WhatsTrending.